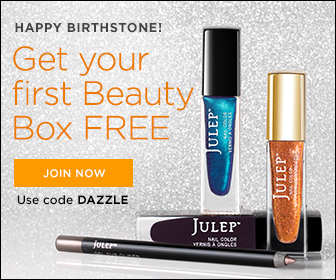 Julep’s Cyber Monday is BIG! Everything sitewide is 50% off with the coupon code YAYTODAY today!! Stock up on gift sets or your favorite beauty essentials, but hurry, this deal won’t be around for long. Get up to 35% off Mayvenn Hair now! You only have a few more hours to shop! 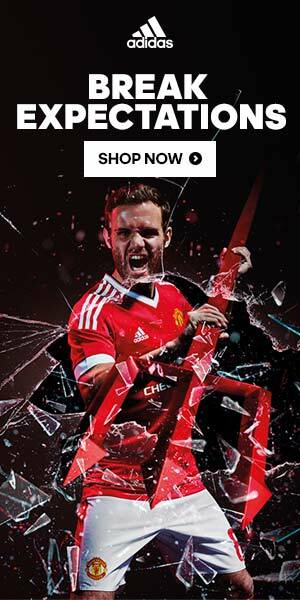 Get 25% off all purchases, and another 25% off coupon to use in 2016 with code ‘BLACKOUT’. Get 3 bundles or more for an extra 10% off! Sale ends at midnight tonight so hurry and shop now! Don’t miss out on the biggest sale of the year! 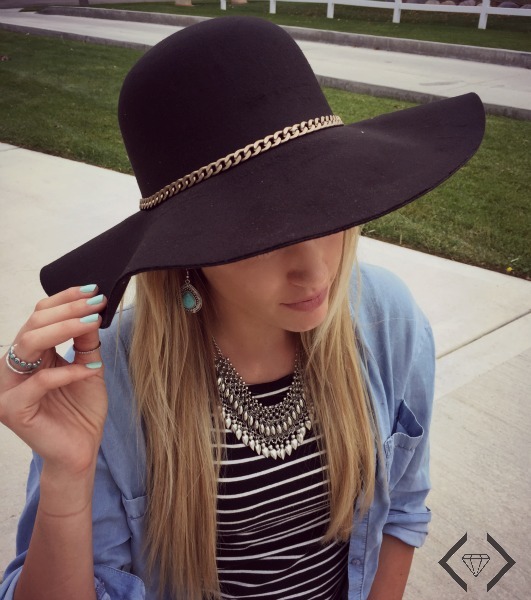 Stella & Dot’s Awesome Cyber Monday Deal! Are you ready for this? Spend $50 and get the Lightning Studs for $5.99! This is the perfect opportunity to load up on pretty pieces to add some dazzle to your dress this holiday season and reward yourself with some beautiful studs! 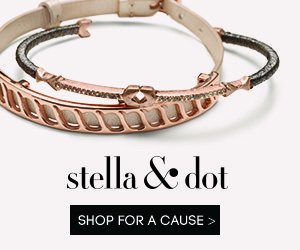 Speaking of the holidays, Stella & Dot items also make for perfect gifts! Promotion is valid 11/29 9pm PT – 11/30 11:59pm PT. No exceptions. When I say that this a great product, I truly mean it. I do not wear make up ever! I decided to try out some and why not start with your eyes! I received the product and tried it on and Baby, when I say my eye lashes we’re fabulous, My next door neighbor was like Girl! what you got on fake lashes? When I went and got the box and showed it to her she wanted to try it on too! She was so in love with the out come she order her some. One of the best features of the product is that it has a little window on the bottle so you can see when you are running out of the product. 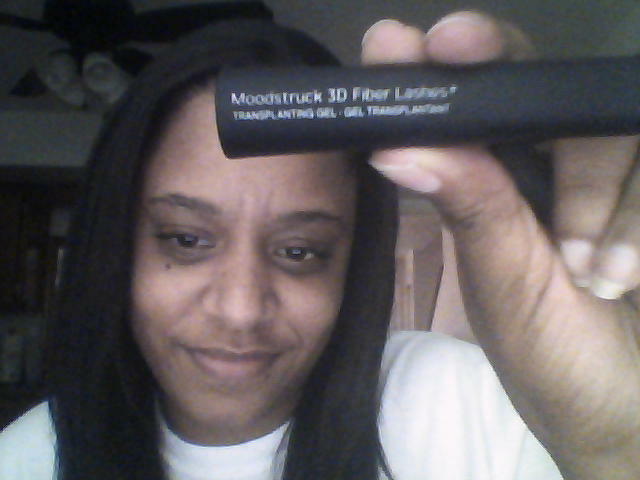 I would recommend this to any one who dose not want to use false lashes! This product is what you need. 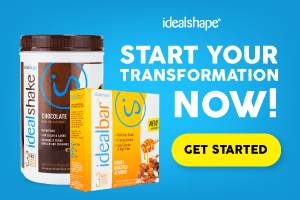 Are You Looking For Affordable Bundles? Also if you purchase three or more bundles you 5% off and with October promo code PINK you get 15% off total of 20% off …..
Did you know your hair literally gets the the moisture sucked out of it whenever you swim in the ocean or a pool? Restoring natural proteins is essential to returning your locks to optimum health. This is why Madison Reed recommends using a sulfate­-free shampoo and conditioner. The Madison Reed nourishing, color enhancing shampoo and conditioner set is designed to cleanse, hydrate, soften, and strengthen hair. Madison Reed Expert Tip: If you swim in the ocean or in a chlorinated pool, make sure to rinse your hair with clear water as soon as you’re done. Excessive amounts of UV exposure can strip the glossy coating from your hair and change it’s shade and composition. So what’s the secret for touching up sun-saturated highlights? Hair gloss. It will return silkiness and shine to your lackluster locks. Gloss works by closing the hair and cuticle very tightly, which results in a smooth texture that reflects more light. Madison Reed Expert Tip: Tinted gloss can sometimes actually last longer than permanent color. This is because the color absorbs into the hair and works as a stain—all without opening your hair cuticle further. Just like how your skin can age prematurely from spending time in the sun, your hair can look weathered and worn from getting too many UVA/UVB rays.To combat the sun, it’s best to use a shampoo and conditioner that offers UVA/UVB protection. Madison Reed’s shampoo and conditioner both contain lupine flower protein, which offers natural UVA and UVB protection. 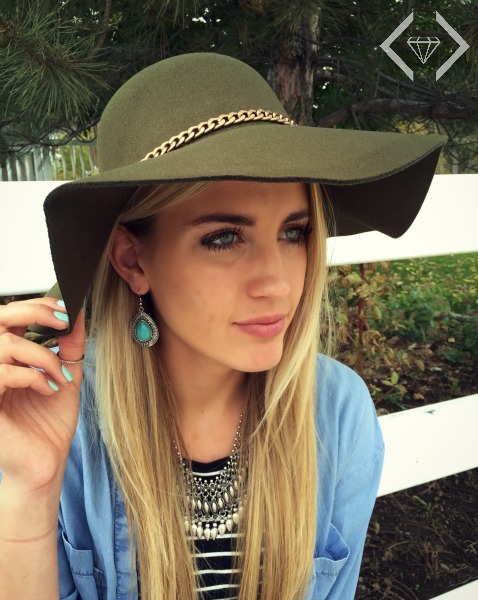 Madison Reed Expert Tip: Wearing a hat is the best way to protect your hair from sun damage. Or, if you’re a fashion rebel, you can also wear a scarf or bandana that coordinates with your swimwear. 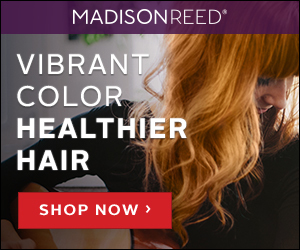 You can get personalized recommendations by building your Madison Reed Hair Profile or giving the Color Crew a call. Someone at Madison Reed is always available to hear your personal hair history and will tailor suggestions to suit your hair and style. And be sure to check out Madison Reed’s Blog post for even more haircut advice. It is time for another great Julep gift with purchase offer! Get a Halloween Nail Art Set valued at $52 for only $20 and get a free Plié Wand valued at $25, too!! 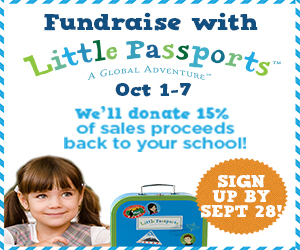 This offer only lasts until October 12. Get inspired by the spooky-cute nail art ideas from our friends at Julep and then score the polishes used in these looks for over 50% off! 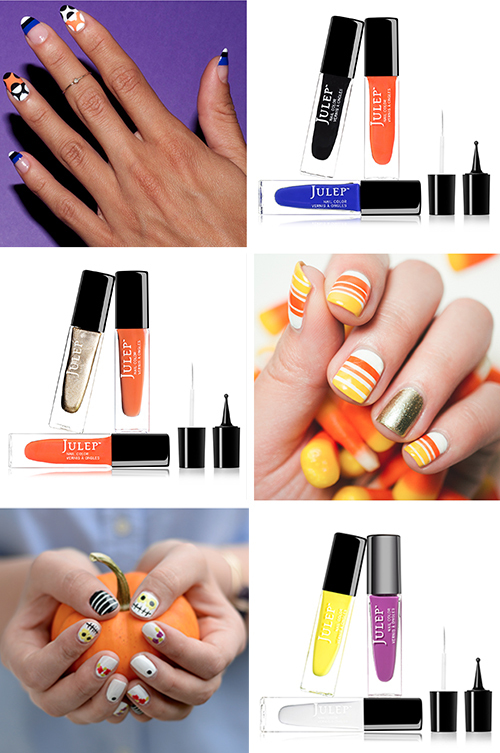 Julep is offering five limited-time Halloween Nail Art sets that include three polishes AND a creativity kit (a dotting tool and striping brush) for just $20. That product bundle retails for $52, so grab yours today! Plus, you’ll get a free as a gift with purchase when you buy a Halloween Nail Art set. The Julep Plié Wand™ is the perfect tool to help you perfect your nail art designs, especially when you’re using your ‘bad’ hand. 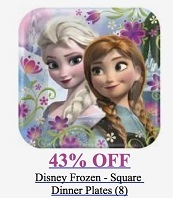 It normally costs $25 so you’re getting a completely steal if you use this offer. To get your free Plié Wand, you must add one to your cart then use the code MAGIC at checkout. 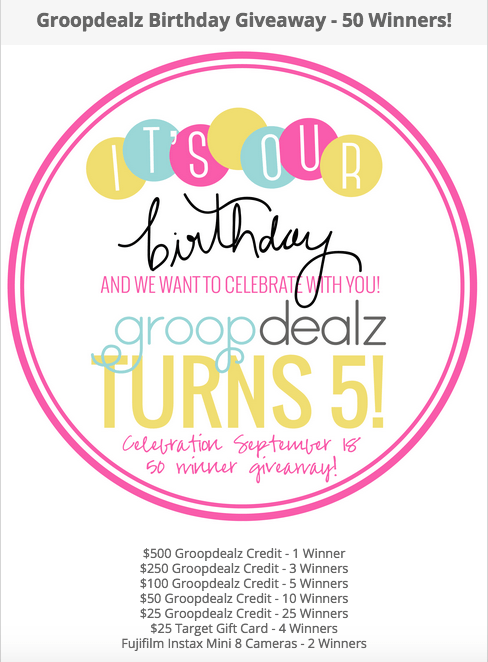 Offer expires 10/12/15 at 11:59 PM PT, or while supplies last. Promotional code MAGIC must be entered at checkout, and is valid for 1 free gift per order. To receive free gift, add the Julep Plié Wand to shopping bag, in addition to $20+ of other julep.com products. Promotion excludes the Jule Box, Savvy Deals, Julep add-ons, Sweet Steals and Secret Store catalogs. Not valid for purchase of julep.com gift cards, gift boxes, Gift of Maven, or Mystery Boxes. Orders placed for the Monthly Maven Reveal (e.g. monthly Maven Boxes, Upgrade Boxes, and add-ons) are not eligible. No exchanges. 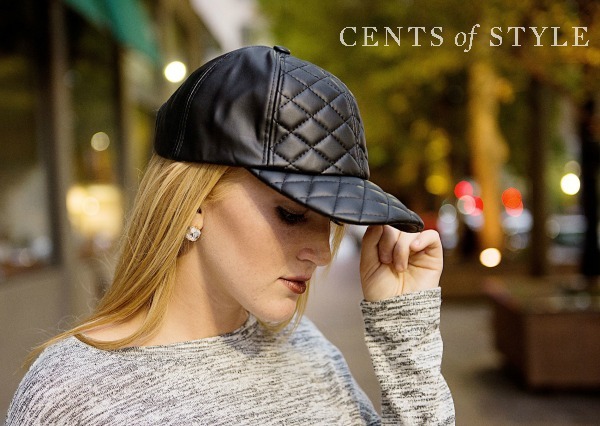 There are over 50 styles/colors of hats to choose from. Each hat ordered will receive a FREE earring. 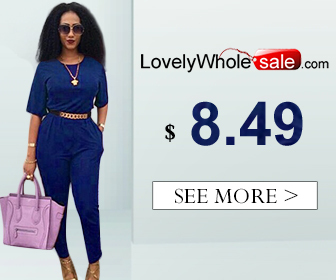 This is a great deal for fall fashion and holiday gift giving. Fall is definitely my favorite season. The leaves are turning to bright golds, rich reds, and deep oranges.The sky is unbelievably blue. Everything is crisp and shiny and the whole world is changing color. And if you’re like me, your style changes with it — including your glasses. ● Pick five of your favorite glasses from the Fall 2015 collection and Warby Parker will mail them to you – for free. ● Try them on and find your perfect pair. ● Purchase them from Warby Parker and they’ll be shipped to you A.S.A.P. ● Pack up your 5 Home Try-On frames and ship them back to Warby Parker — also for free because they pay for the return shipping! And remember that, for every pair of Warby Parker frames sold, a pair is distributed to someone in need.